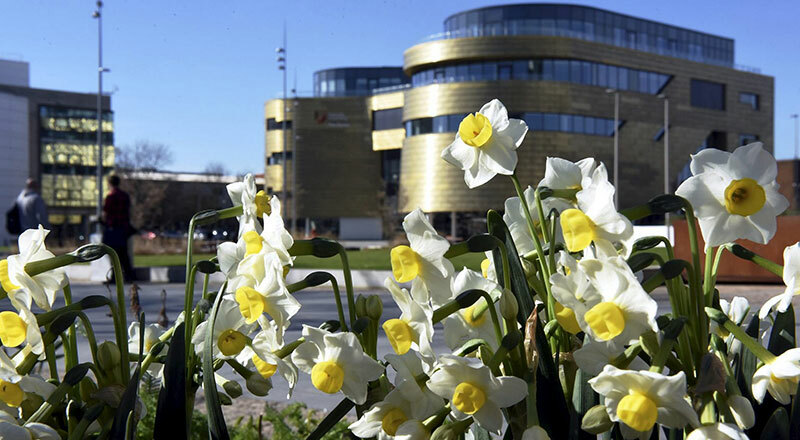 Teesside University is celebrating more league table success after the Complete University Guide 2019 rankings were released. 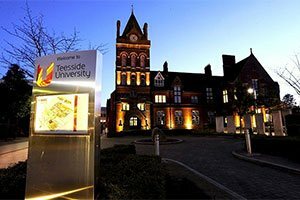 The University has moved up nine places on last year to 92nd, once again making Teesside the highest climber across the five North East universities. 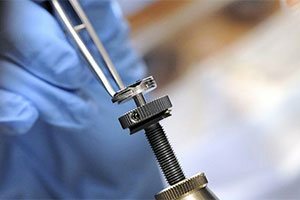 This is the first time that The Complete University Guide has provided a full ranking of all 131 eligible UK universities. 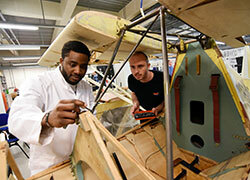 The rankings take into consideration a number of factors, including entry standards, staff to student ratios, spending on academic services and facilities, graduate prospects, international student enrolments, completion and good honours degrees. 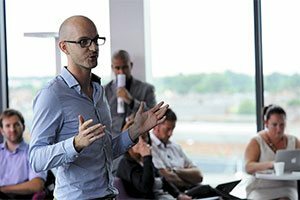 Teesside University’s upward trend follows the recent success in the Whatuni Student Choice Awards 2018. 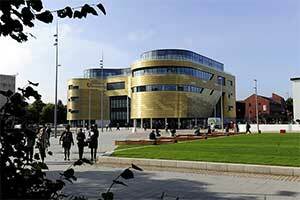 The awards are based solely on student feedback and placed Teesside University at 15 out of 126 higher education institutions in the University of the Year category. 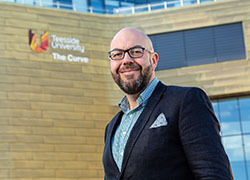 Professor Paul Croney, Vice-Chancellor and Chief Executive of Teesside University, said: 'The recent league table success for Teesside University is fantastic to see and reinforces the hard work and commitment of staff to provide the very best student and learning experience. 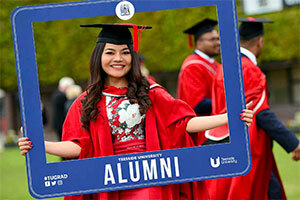 For Teesside to score so positively in two league tables in such a short space of time is yet more evidence the University is moving in the right direction and the students are positive about what the institution is setting out to achieve. 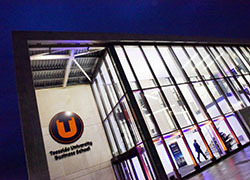 The results of the Complete University Guide and Whatuni Student Choice Awards build on additional national league table success which saw Teesside University rise nine places in the Times and Sunday Times Good University Guide 2018 and last year’s Guardian University Guide saw Teesside move up 23 places to 79th, one of the highest climbers.